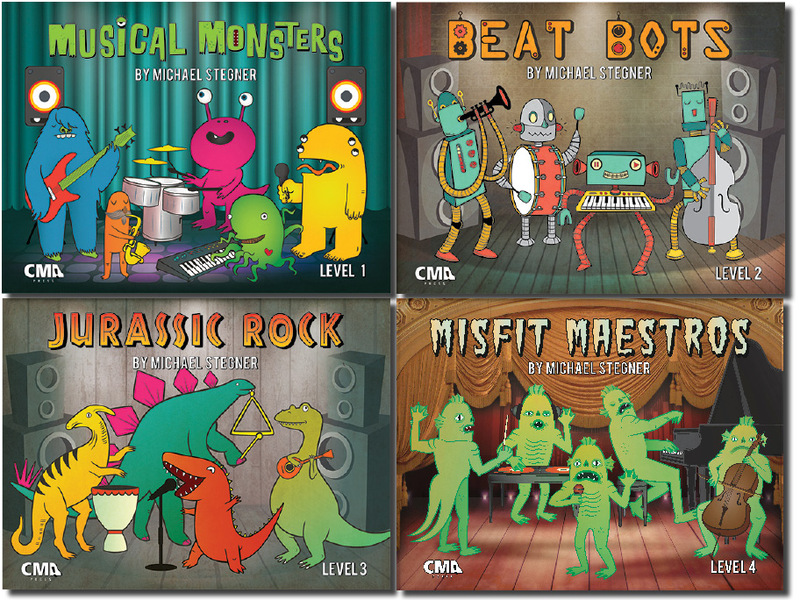 This bundle includes downloadable mp3’s for Musical Monsters, Beat Bots, Jurassic Rock and Misfit Maestros. The files will play on standard music players that come with computers, phones, tablets and more. 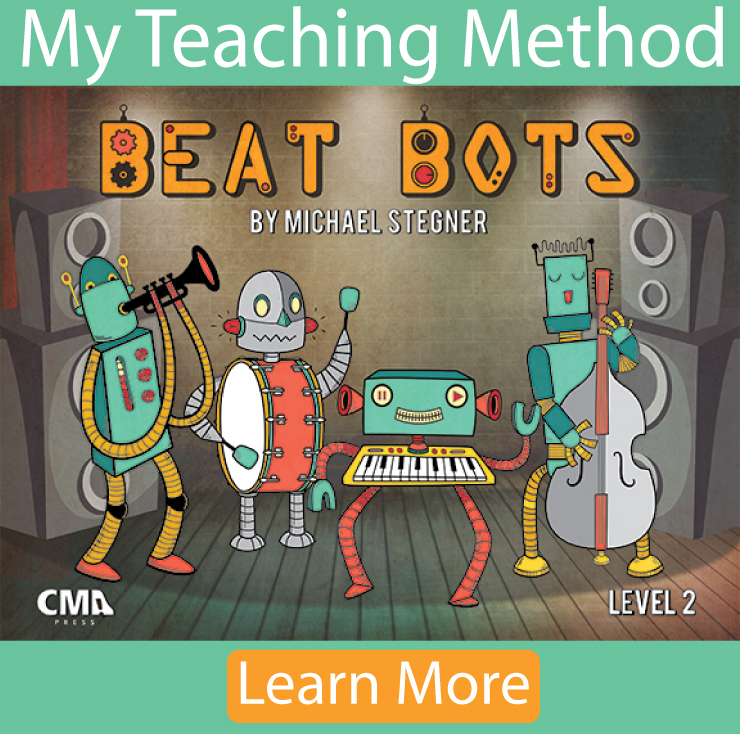 Each song has a slow, medium, fast and pro version… The pro version doesn’t have a melody guide so students are responsible for holding down their own parts while playing along with the ‘band’. 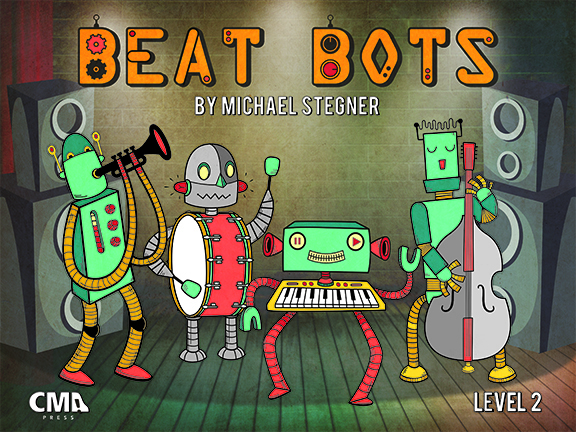 The Beat Bots downloadable practice tracks include mp3’s that will play on standard music players that come with computers, phones, tablets and more. 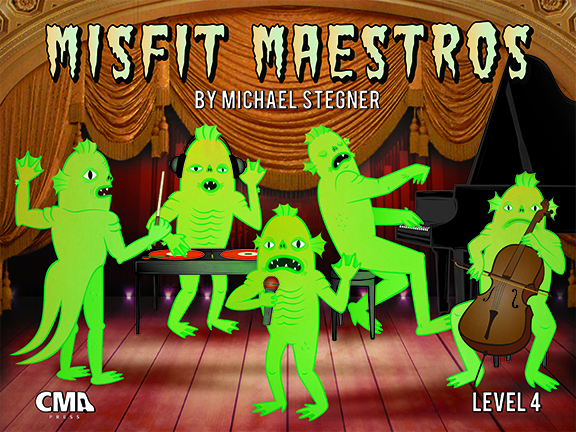 The Misfit Maestros downloadable practice tracks include mp3’s that will play on standard music players that come with computers, phones, tablets and more. 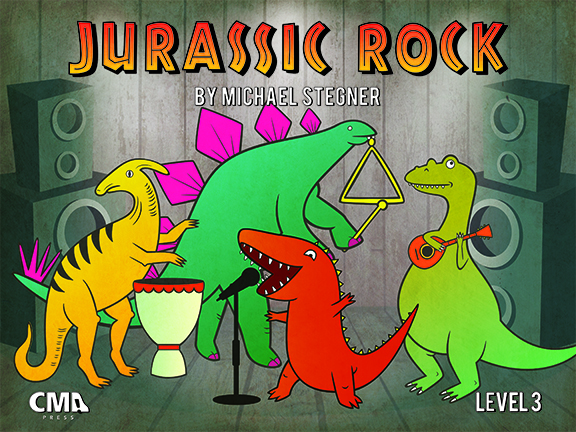 The Jurassic Rock downloadable practice tracks include mp3’s that will play on standard music players that come with computers, phones, tablets and more. 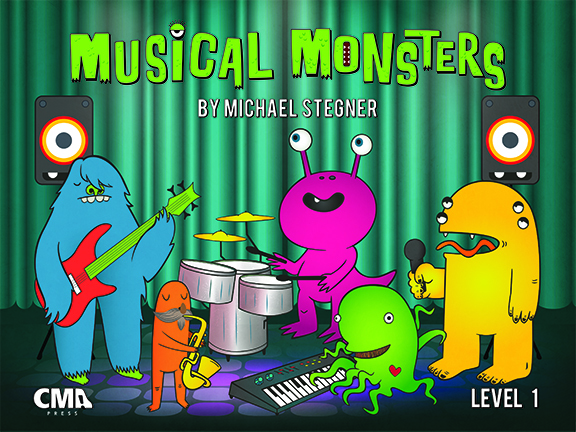 The Musical Monsters downloadable practice tracks include mp3’s that will play on standard music players on computers, phones, tablets and more.